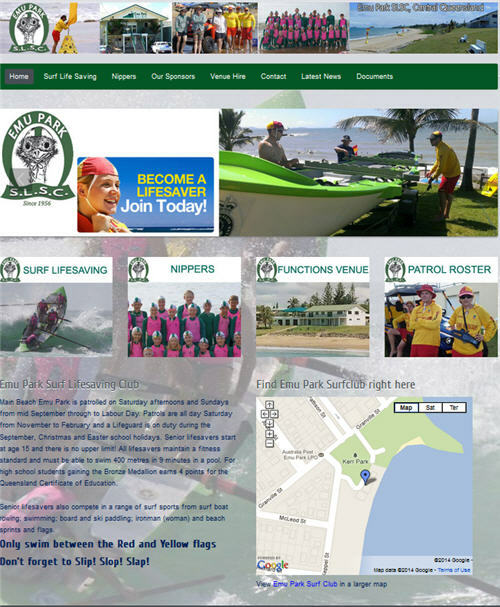 This is a Responsive Website for the Emu Park Surf Lifesaving Club. 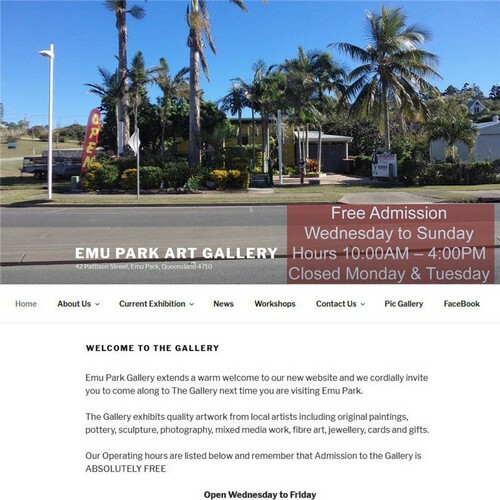 Site promotes the Emu Park Surf Lifesaving Club – and informing members. 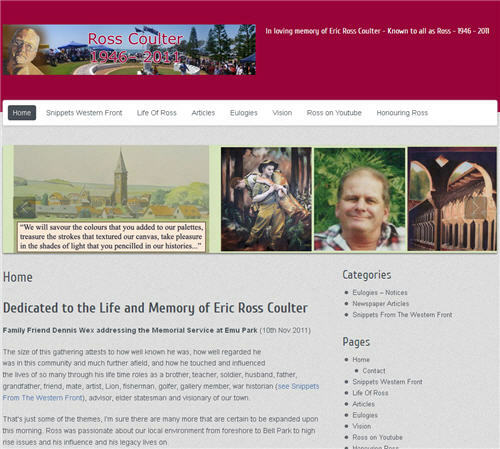 Has Link back to Facebook Page and displays Facebook Friends on the pages as they sign up. 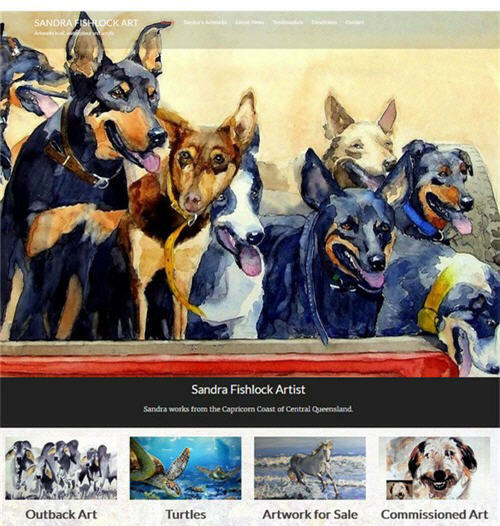 Additional behind the scenes work has been done with this package to assist with greater search results in a very competitive market.